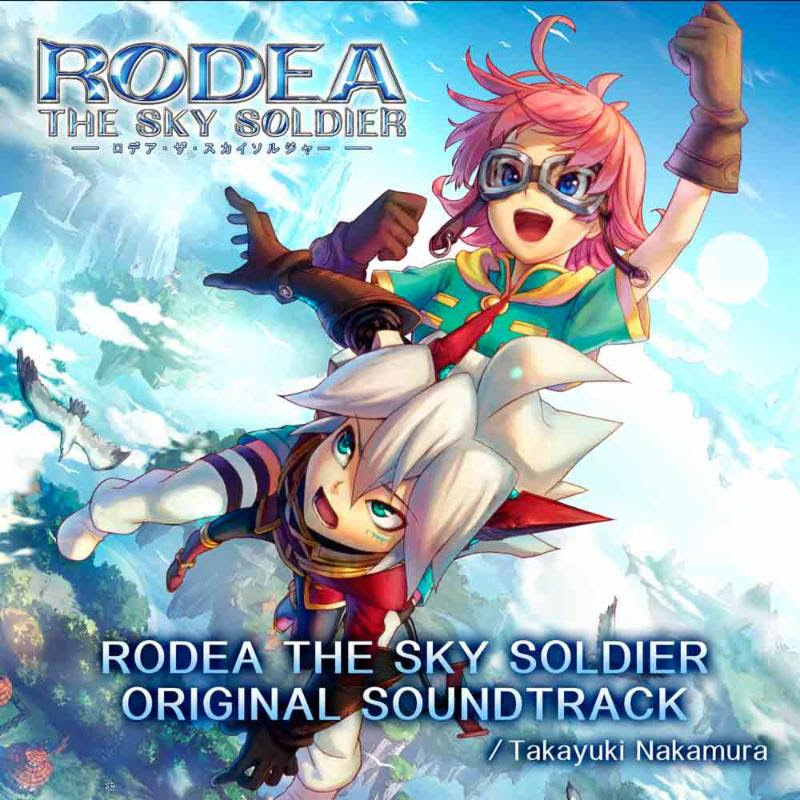 Although Rodea the Sky Soldier turned out to be a letdown on Wii U (as evidenced by Yuji Naka himself), there’s still a lot to love about the high-flying title. One such thing is Takayuki Nakamura’s soundtrack, which is now available to download via his sound studio Brainstorm. Priced at $8.99 on Amazon and $13.99 on iTunes (for some reason), the OST is comprised of 23 tracks. Download it on iTunes here and Amazon here.